Opt for the efficient, and economical Mitsubishi Lancer, built with your needs and taste in mind. 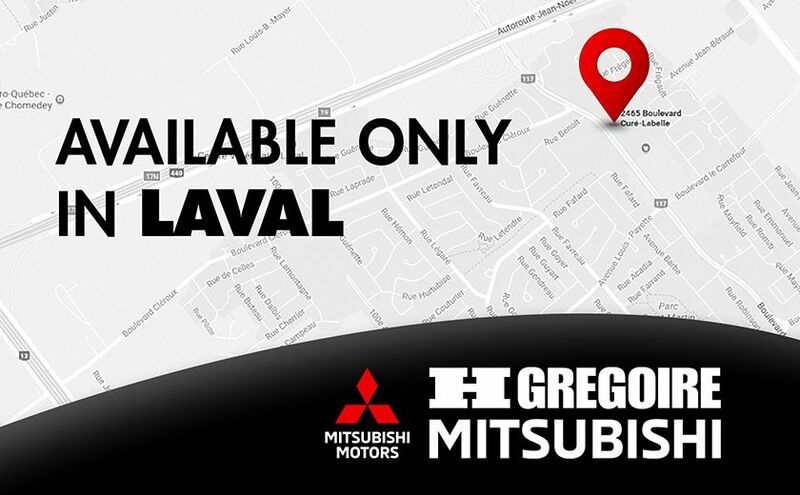 Offering enhanced safety features, great mileage, and a comfortable cabin that adds ease to all your drives in Laval, you’ll find everything you want, without the heavy price tag with this charming model. 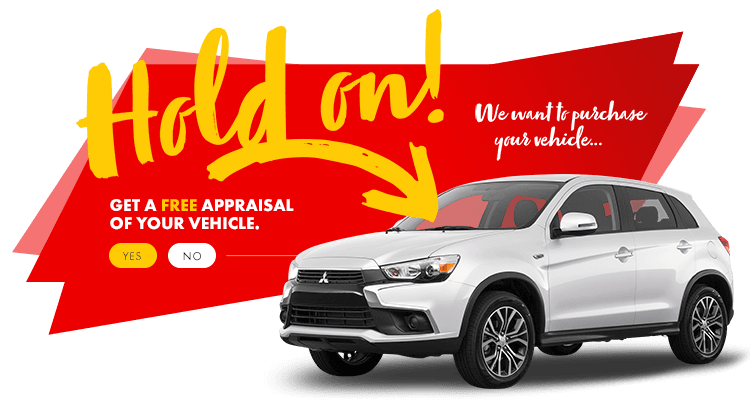 At HGregoire Mitsubishi, in Chomedey, you’ll find the highest quality vehicles to start your journey with!